There was a time when business travelers had to rely almost solely on racking up frequent flyer miles in order to get discounted airfare. Nowadays, the proliferation of discount airlines has made domestic and international travel much less of a drain on a company’s expense budget. Though these carriers are commonly referred to as ‘no-frills airlines,’ it would be a mistake to equate ‘discount’ with ‘discomfort.’ Many carriers offer the same perks that are available on major airlines: in-flight meals and movies, ample leg room, and comfortable seating. A number of discount airlines have hubs in major cities on both coasts and offer direct flights to most major and alternate airports across the US. That means that finding a carrier that will get one to their destination should be easy and hassle-free. When making a reservation on a discount airline, make sure to check their policy on baggage, exchanges, and cancellations before booking a flight. 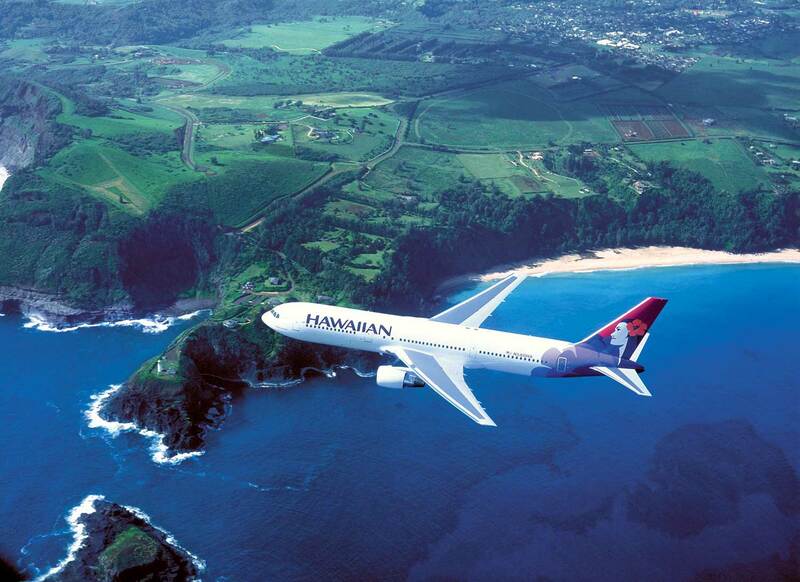 Here is a rundown of some of the top discount airlines in the US. 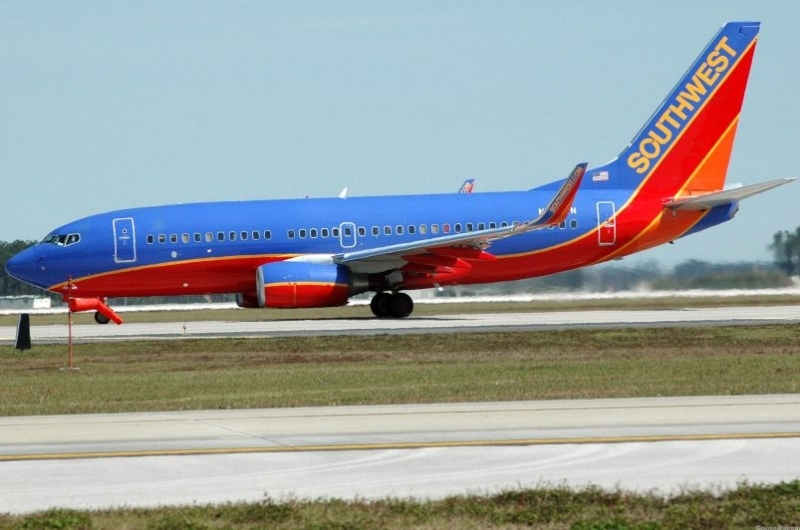 One of the biggest and better-known of the low cost airlines, Southwest is also one of the first. Since its acquisition of TranAir this month, it has expanded its service from 72 destinations to 110. There is no reserve seating on Southwest flights- it’s strictly first-come, and boarding order is determined by online check-ins, which can be done up to 24 hours in advance. Rates are only available on their website, so it is best to book from there at Southwest.com. With hubs in Los Angeles/Long Beach and New York, and flights to over 65 destinations, JetBlue is also one of the more luxurious of the discount airlines. They offer their passengers roomy, leather seats, Direct TV, satellite radio, and unlimited snacks. JetBlue also has corporate travel and group programs, and your first checked bag is free. 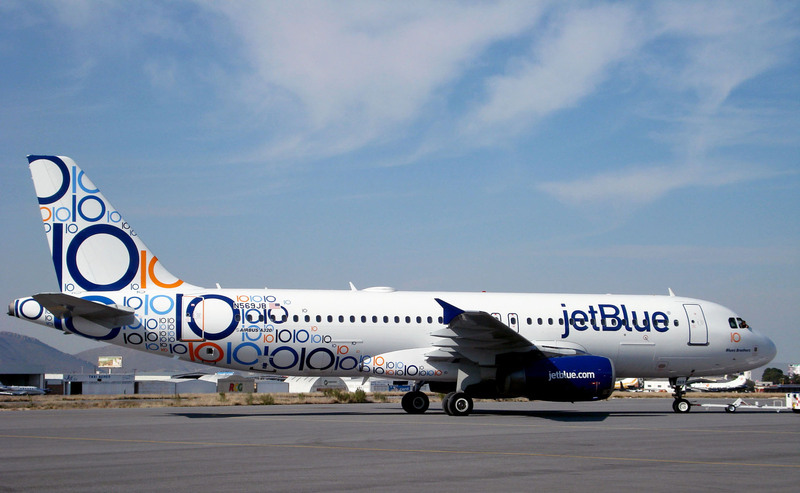 This airline can be found on the major booking sites, aggregator sites, and on their own website, www.JetBlue.com. Though Denver-based Frontier airlines runs service mostly throughout the western United States, they also have flights to most of the major US airports, and parts Mexico. some of the perks include individual Direct TV service, complimentary chocolate chip cookies and soft drinks, and seating upgrades. Economy customers will pay a $20 fee per bag for the 1st and 2nd bag, $50 each for the 3rd and each successive bag. Classic, Classic Plus, and Summit Ascent customers get the first 2 bags free. There are fare clubs and frequent flier and other special deals available at their website, www.flyfrontier.com. 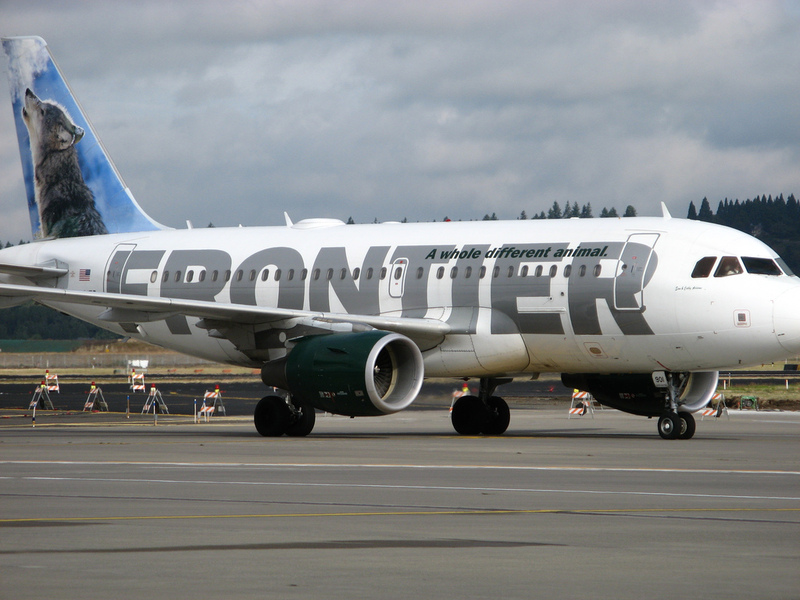 Frontier Airlines can also be found on most booking and aggregator sites. The American division of the Virgin airline empire is based in San Francisco, with hubs in Chicago and several major East coast cities, as well as to alternate airports in Seattle, Las Vegas, and several destinations in Florida, Southern California, and Mexico. Travelers flying with Virgin America can expect to find in-flight WiFi, interactive seat-back satellite TV for movies, TV, and games, an ‘open tab’ food ordering system, free check-in for the first bag, and extra-wide leather seats with plenty of leg room. 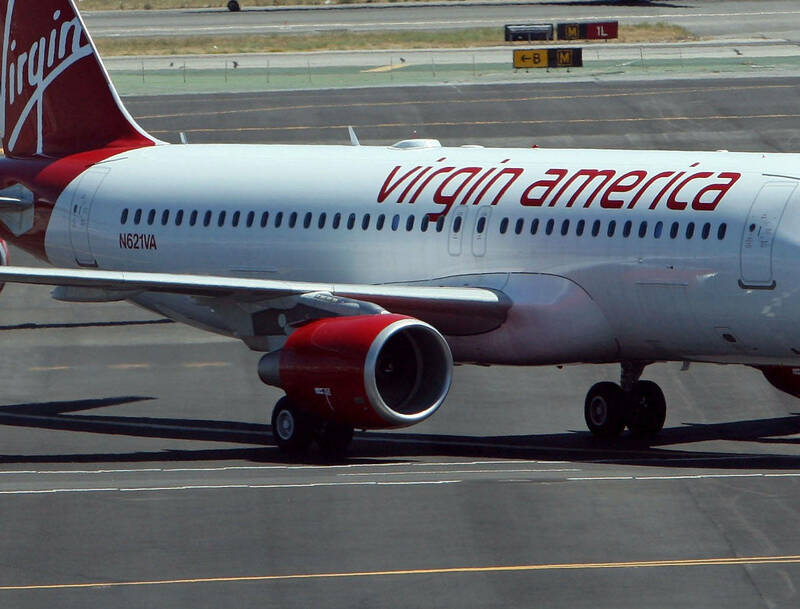 Virgin America can be located on most aggregator sites and at their own site, www.Virginamerica.com. Charleston, Phoenix, and Portland, as well as both main and alternate hubs on both coasts. They also have service to Montreal and Toronto, Canada and select destinations in Central and South America. 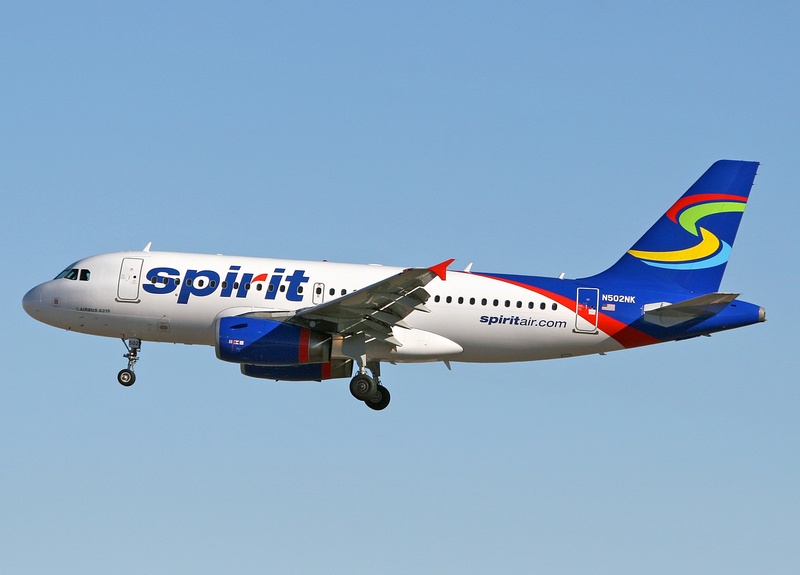 Spirit offers special rates through its Free Spirit and $9 Fare clubs, and other travel-related deals and discounts. 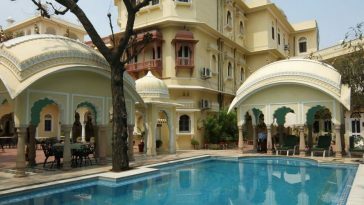 Look for them on most major booking and aggregator sites, and on www.spirit.com. 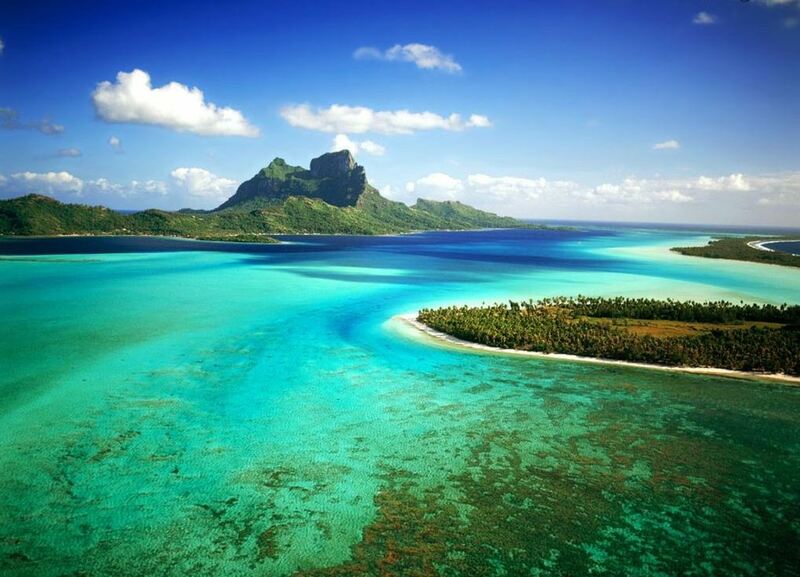 Bonus Quick tip: When searching for a discount airline, look beyond the main travel sites. Many of the smaller airlines and last minute deals will not show up in searches there, but will be found through search aggregators or the airline’s own website. It is also a good idea to highlight the ‘check surrounding airports’ box, as some discount carriers fly out of smaller, alternative airports, such as Newark instead of JFK. Chris recently wrapped up a tour of the US and has found these 5 to be the cheapest domestic airlines. When he travels abroad he uses TruPhone’s global sim card to gurantee he has reliable international cell phone service where ever he travels.